It's no fun opening your email inbox and having to filter through tons of spam to read your important emails. Avoid this problem by using one of the disposable email address services. When you give websites and new contacts a disposable email address instead of your real one, you can selectively disable a disposable address as soon as you get spam through it, while continuing to use all your other aliases. All disposable email address services provide this basic functionality, but some have other neat features that make life with email less spam and more fun. Before you choke on all that spam, try the feature-rich and flexible disposable email addresses from Spamgourmet for protection. First, you set up an account and list the email address you want to protect. Then, you choose Spamgourmet addresses that forward to your protected email address. The next time you need to give out your email address to a stranger, give the Spamgourmet address instead. You'll receive any messages or replies at your protected email address. E4ward.com is a down-to-earth and useful disposable email service that makes it possible to prevent spam to your real email address with easily erasable aliases. Using the service, you create a different public email address called an alias for each of your contacts. Each alias forwards to your real email address. If one of the aliases starts delivering spam, you delete it and assign a new alias to the account. E4ward uses the domain username.e4ward.com, but you can use your own domain name if you have one. GishPuppy is a disposable email address service that shines with simplicity and functionality. The free service offers disposable email addresses that automatically forward messages to your private email account. GishPuppy encourages you to trash your GishPuppy email and get a new one anytime spam finds you. Never give out your private email address to strangers again. Give out your GishPuppy address instead. Spamex provides a solid, useful, and feature-complete disposable email address service. With Spamex disposable email addresses, you can provide a working email address to anyone and not worry about whether they will sell your email address to others. 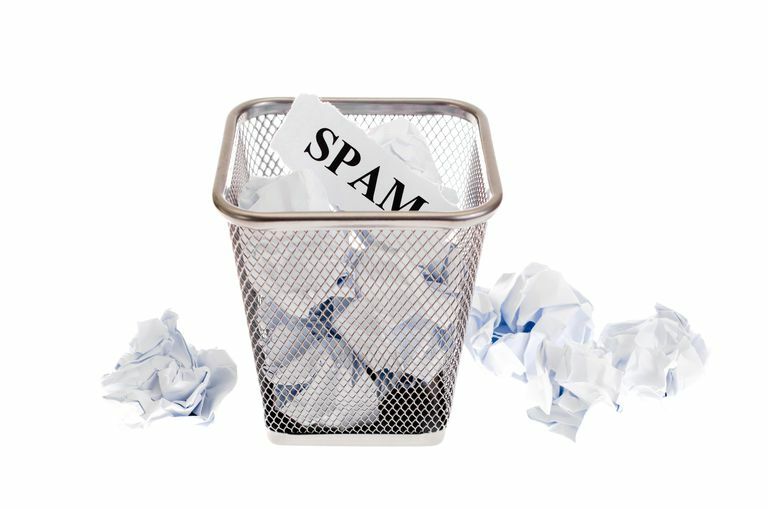 If spam arrives, you know its source, and you can dispose of that email address or turn it off. Spamex is browser-based, so it works equally well on most operating systems. It also works well with mobile devices. Mailinator lets you use any email address @mailinator.com and pick up the mail at its site. Since there's no connection to your real address, you won't get spam using Mailinator addresses. Keep in mind that all mail sent to Mailinator is in the public domain. Mailinator offers millions of inboxes. Unlike other services, you don't have to sign up to use Mailinator. Just think up an email address from hundreds of domains. Mailinator public email auto-deletes after a few hours. You cannot send mail from Mailinator. It is a receive-only service. At Jetable.org, you create disposable email addresses with a designated lifespan — handy for when you need to give out a one-time email address. During its limited lifespan, your disposable email address forwards mail to your actual email address. It deactivates automatically after the lifespan you selected comes to an end. Ever Wondered What an Email Address Is Made of and How It Is Defined? Can You Change Your Microsoft Email Address? Does It Matter What Letter Case Is Used When Typing an Email Address?